A loan of $800 helped to buy more stock of vegetables. Florence is a married woman. She has four children. She describes herself to be humble. 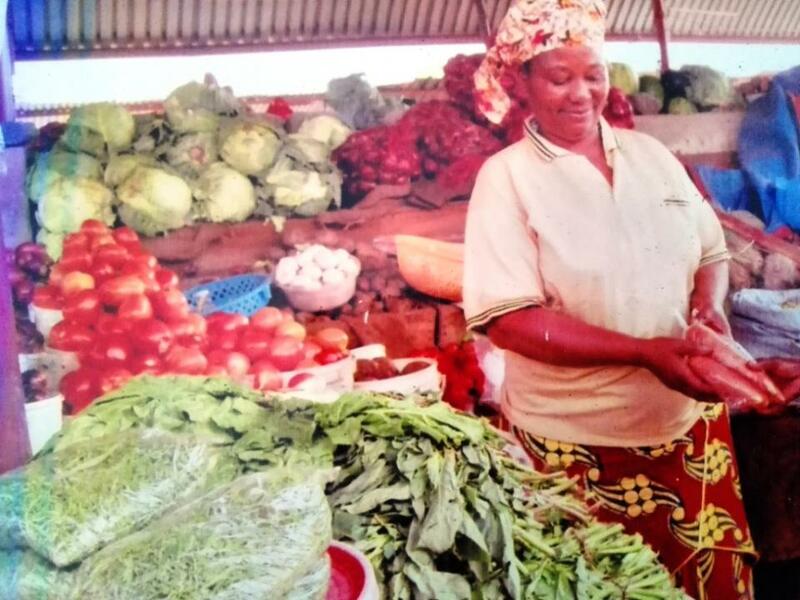 She operates a retail business where she sells cabbage, onions, tomatoes and other vegetables. She has been involved in this business for three years. Her business is located in a good area, and her primary customers are locals. She describes her biggest business challenge to be inadequate working capital. She will use the KES 80,000 loan to buy more stock of vegetables. She hopes that in the future, she will have several outlets. This is her fifth loan with SMEP Microfinance Bank. Previous loans were repaid successfully.